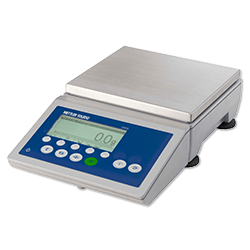 Rugged counting scale for sophisticated applications with various connectivity options and data-management capabilities. 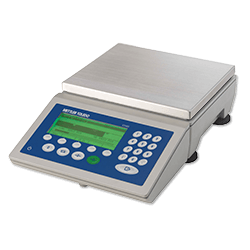 Rugged counting scale for advanced applications facilitates easy data entry via numerical keypad. 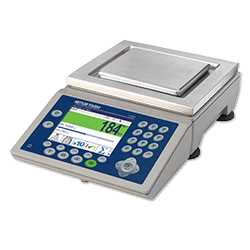 Rugged counting scale for advanced applications with softkeys for fast, simplified use. 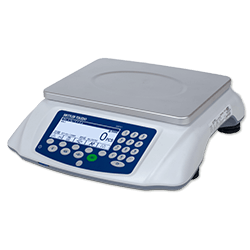 Affordable compact scales for basic counting and checkweighing applications.